Now in its 12th year, URC has challenged hundreds of teams and thousands of students from around the world through this unique multi-disciplinary educational event. In recent years URC's parent organization, the Mars Society, has formed the Rover Challenge Series, which features similar competitions around the world aimed at developing the next generation of talented and ambitious leaders in engineering, science and space exploration. The Mars Society would like to express its appreciation to URC's primary sponsor - Protocase - for once again producing this year’s announcement video. As always, we would also like to thank Kevin Sloan, our long-time URC Director, and his staff of volunteers for all of their hard work in planning and coordinating this important scientific competition. 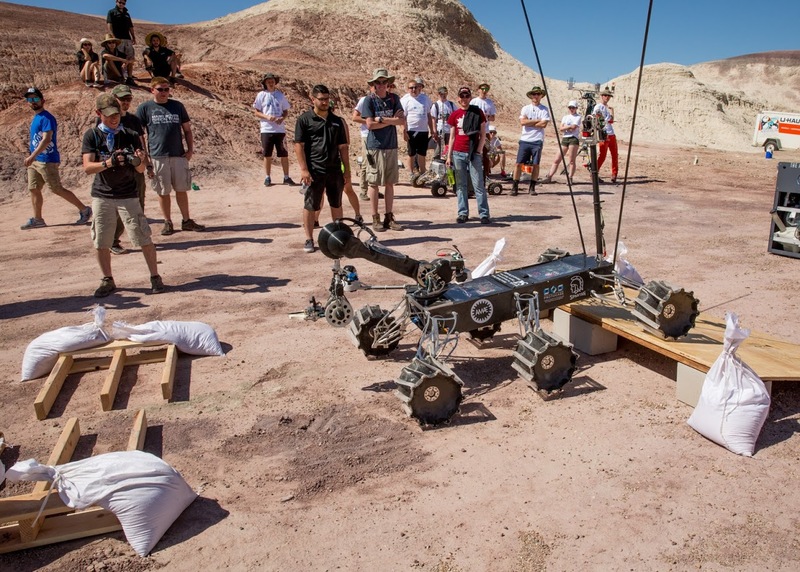 A full review of this year’s University Rover Challenge will be presented at the 21st Annual International Mars Society Convention (August 23-26) in Pasadena, California. Register online today to take advantage of ‘Early Bird’ ticket rates.